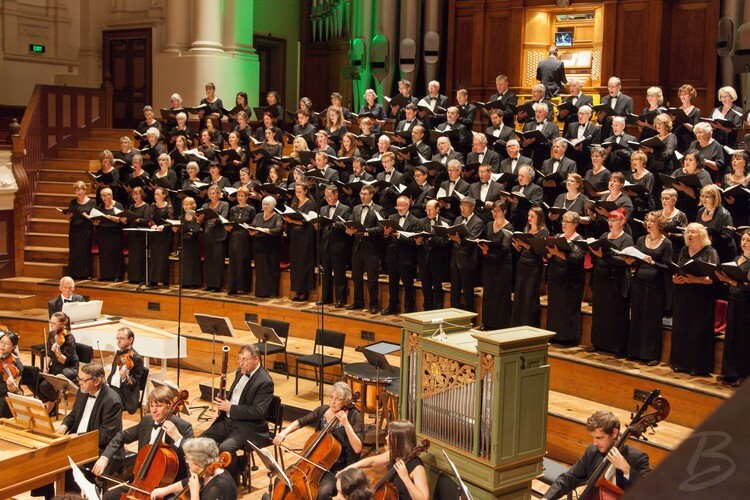 Promoting the performance of choral and orchestral works to a professional standard for the enjoyment and education of singers, musicians and audience. 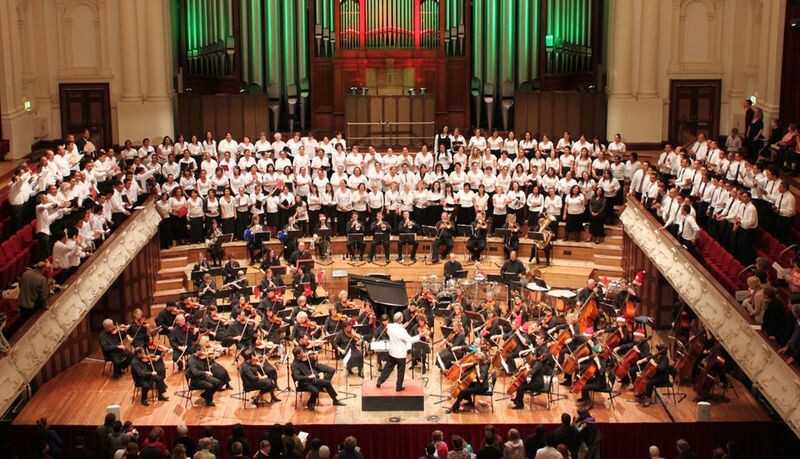 All choristers are auditioned, coached and voice matched to achieve the best sound possible! 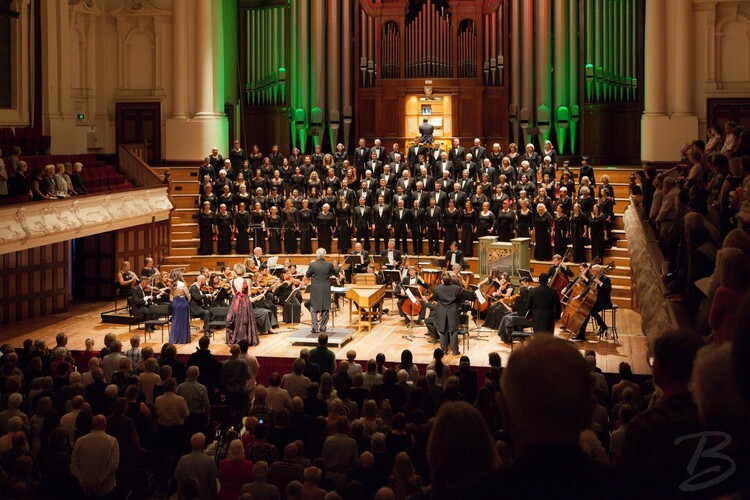 Auckland Choral presents "Handel for a King"